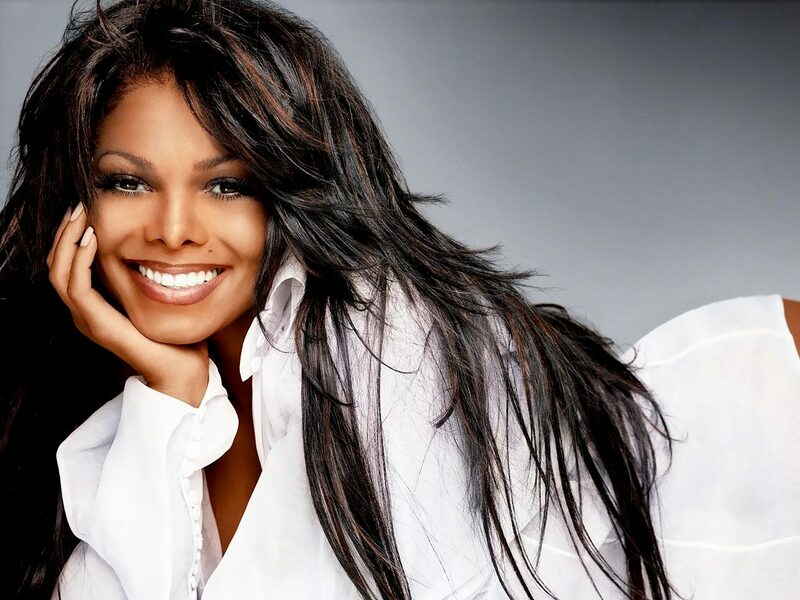 Popstar and style icon, Janet Jackson, is much more than the youngest member of the Jackson family or the sister of late Michael Jackson; she is a music legend whose chart topping hits have influenced an entire generation and immortalized her as a one of the most influential artists of all time. Jackson was born to perform. At the tender age of eight Jackson was whisked away with the other members of her large family (which was comprised of mother, Katherine, father, Joseph, brothers, Jackie, Tito, Marlon, Jermaine and Michael, and sisters, Rebbie and LaToya) to Las Vegas to perform in a family act. 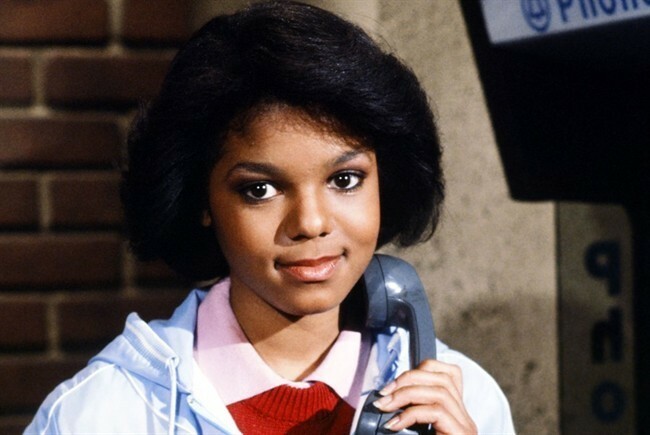 Jackson’s sweet disposition and evident acting ability allowed her to gain the attention of a producer and led to subsequent acting roles in series Good Times, A New Kind of Family, Different Strokes and later, Fame. Jackson’s star would continue to rise as she discovered a passion for performing and a talent for singing. 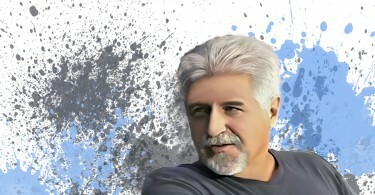 Jackson is highly regarded as one of the most influential artists of all time. 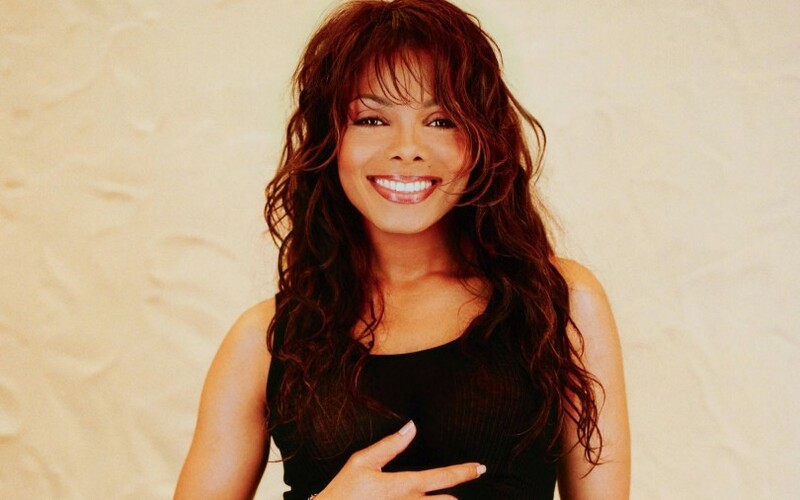 The pop star’s long, fortunate career has resulted in 18 chart topping Billboard singles earning the megastar the undefeated title of Billboard Hot 100’s: “Most consecutive top 10 hits by a female artist.” Jackson’s catchy singles span three decades with her first albums being produced by legendary record producers, Jimmy Jam and Terry Lewis. Jackson’s music incorporates R&B, pop and blues and boasts socially-conscious lyrics that are both bold and sensual. 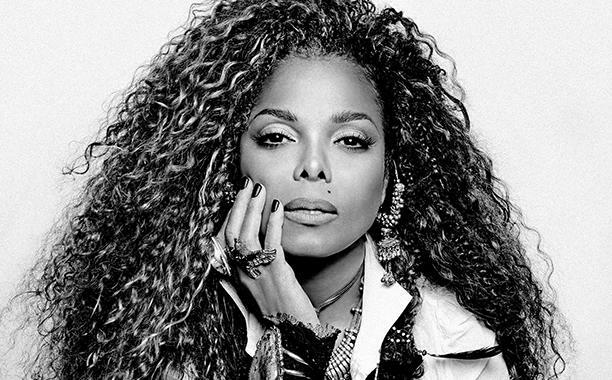 At the height of her career, Jackson released the album Janet Jackson’s Rhythm Nation 1814 and broke records with seven of her singles making the Billboard Top 5 chart. The superstar’s unprecedented success paved the way for a contract with Virgin Records in 1991, a landmark deal making Jackson the highest paid music performer at the time. 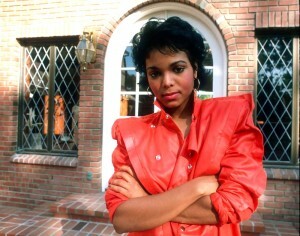 Among Jackson’s many chart topping hits are “Young Love,” “Give Your Love to Me,” “When I Think of You,” “Love Will Never Do (Without You),” “That’s the Way Love Goes,” “Together Again,” and “All for You.” Jackson has also famously collaborated with her brother, Michael, on a number of albums and singles including the 1995 smash hit and music video, “Scream.” The costly music video is highly regarded as the most expensive music video ever made at a whopping $7 million. Jackson’s electrifying stage presence made her an ideal choice for the 2004 Super Bowl XXXVIII where she performed alongside Justin Timberlake and suffered a controversial wardrobe malfunction. Most recently, Jackson collaborated again with producers Jam and Lewis releasing the single “No Sleeep” in 2015 and unveiling the album Unbreakable. 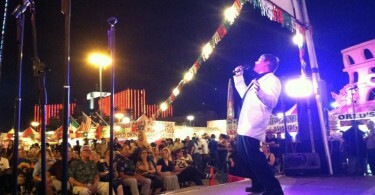 Jackson’s eleventh album has enjoyed immense success once again reaching number one status. In addition to acting, Jackson has enjoyed a long, successful career on the big screen making her debut in 1993 with the film, Poetic Justice, directed by John Singleton. Throughout the years Jackson has lent her acting abilities to numerous films including, The Nutty Professor II, Tyler Perry’s Why Did I Get Married? and For Colored Girls. The highly talented TV personality, film actress and pop star also released a book in 2011 titled, True You: A Journey to Finding and Loving Yourself further securing her place in history as one of the most talented and multi-faceted artists of all time. Janet Jackson is quoted on her website as saying “I just want my music and my dance to catch the audience’s attention, and to hold it long enough for them to listen to the lyrics and what we’re saying.” The socially conscious performer’s long and storied career has left a permanent mark on the entertainment industry. 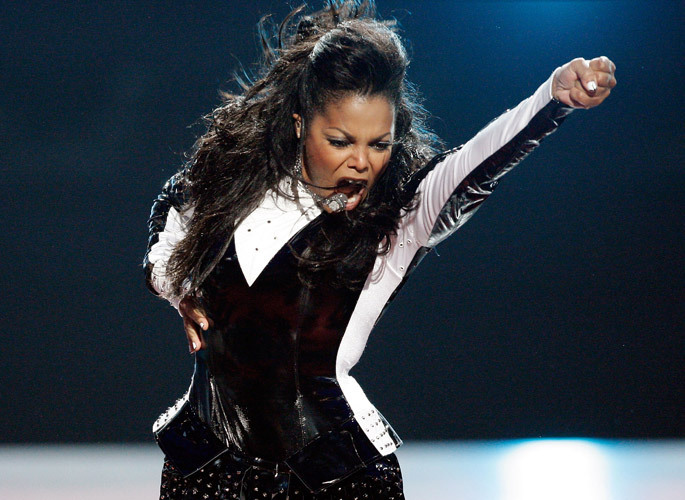 To learn more about Janet Jackson visit her website or read her full biography here. You may also follow the artist on Facebook, Twitter or Instagram. Oh Janet! Her bro was a musical genius, and she is trying to fit in his shoes, but it just does not really work, in my opinion. I mean, she is awesome and all, but just not what her brother was. Hi Thalia, I don’t think Janet nor anybody can fill “his” shoes but as you said, “she is awesome” in her own right. I think she is beautiful, talented and an inspiration to so many… She is kind hearted, too. I really like Janet. She is really nice with everybody around her and does not mind the fact that she is coming from a really well known family. As others have said here, she is really kind hearted for a celebrity.